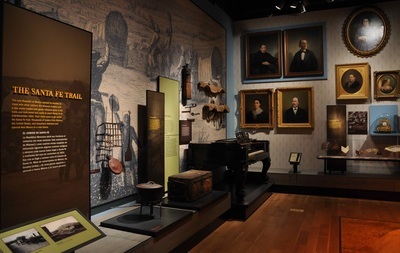 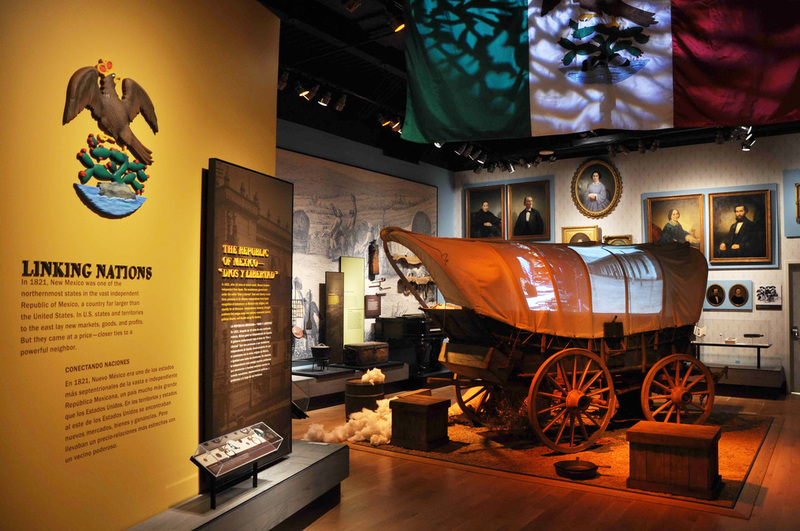 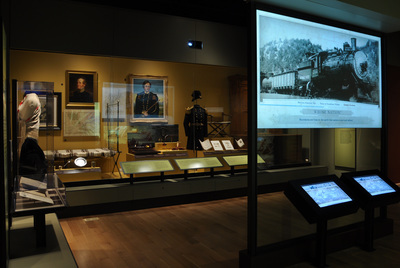 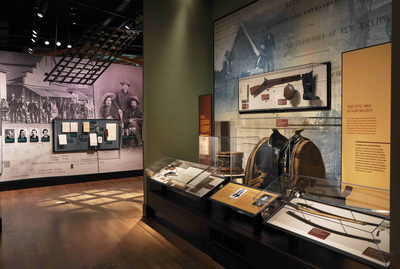 The New Mexico History Museum displays the artifacts and tells the stories of the state’s past to inspire and enrich the lives of citizens and visitors. 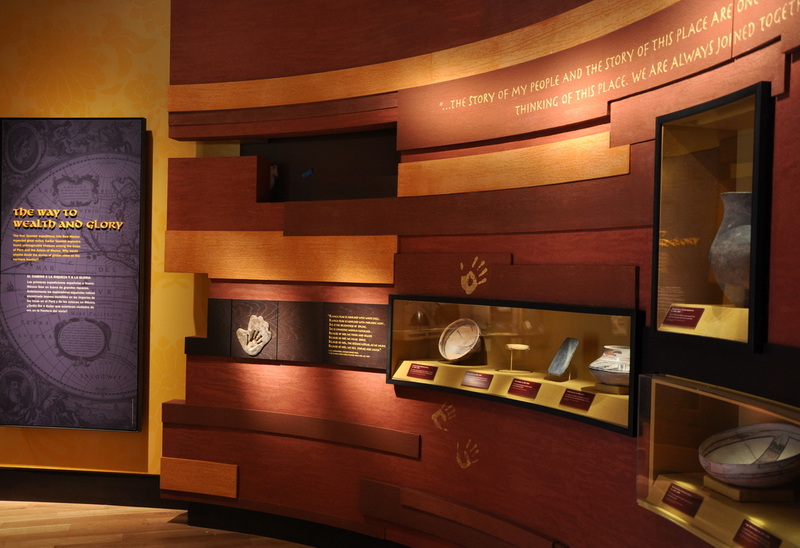 For the first time, New Mexico has a museum that honors the state and those who are part of its history and distinctive cultural mix. It provides a space to present the complex collective heritage through the experiences of those who came before. 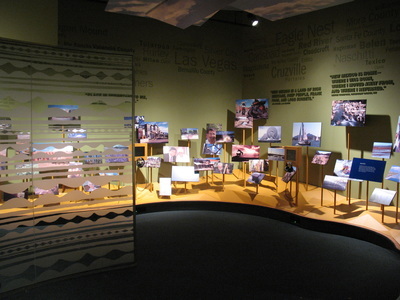 The exhibits utilize materials that are intended to capture the special attributes of the regional architecture, the quality of light and cultural mix that convey the sense of place that is New Mexico.